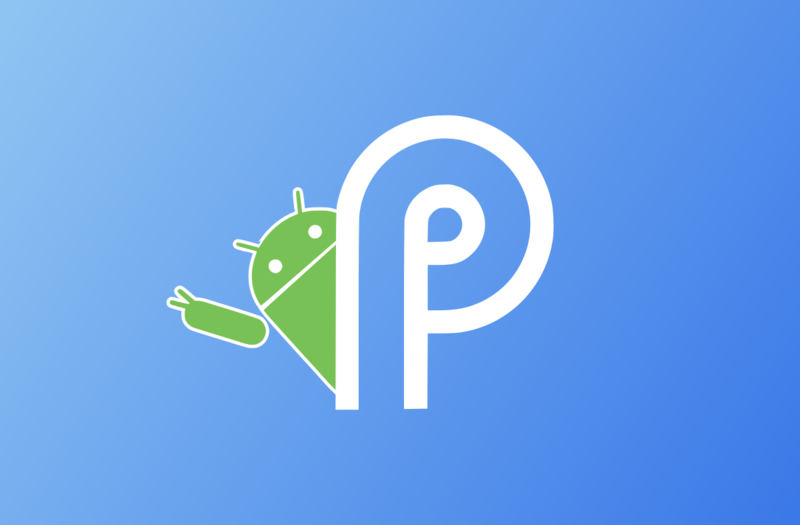 Android P emojis and fonts are now available via a Magisk module that you can install on your Android device, thanks to the work of XDA Senior Members joeyhuab and Shooting Star Max. Shooting Star Max ripped them from the latest Android P developer preview, and joeyhuab packed them into a Magisk module that you can simply flash on most devices. 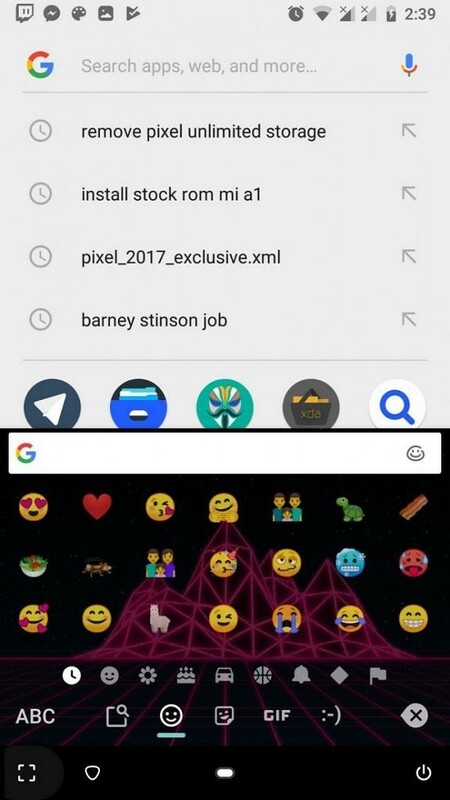 Android P Beta 2 (Developer Preview 3) has added 157 new emoji which you can check out on Emojipedia as part of Unicode 11.0. If your phone doesn’t have Magisk already, then simply flash the latest version and then flash the zip found in the thread below. It’ll replace everything it needs to systemlessly, so you don’t even need to change anything on your device and trip SafetyNet if you don’t want to.